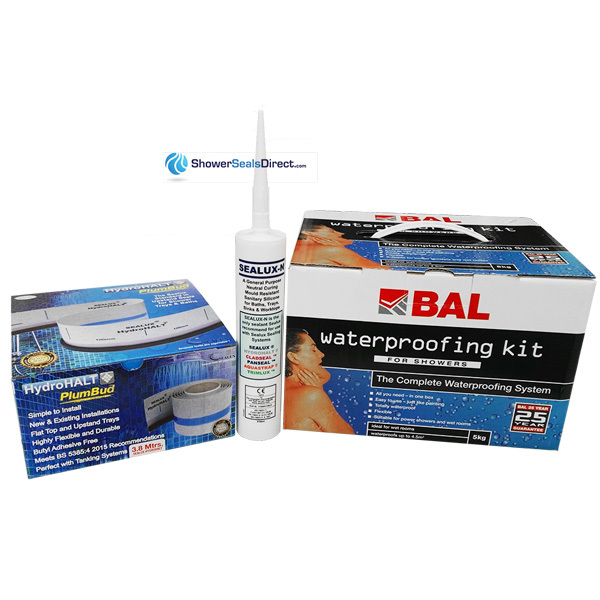 Q.1 What is a BAL Tanking Waterproof kit? Q.2 Why should I use A Tanking System is a Shower/Bath Seal not enough? 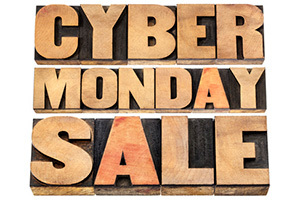 Q.3 Is there a quantity discount if I buy more that one BAL Tanking Kit? Q.4 When is BAL Taking not suitable? 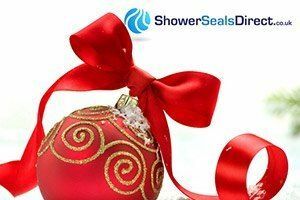 Q.5 What comes in the Sealux Shower Seal & BAL Tanking Kit Bundle that I buy from you? Q.6 Why do I need to make this extra effort to Waterproof my Shower/Bath? Q.7 What areas of my home/building should I use BAL Tanking? Q.8 Why use Sealux-N silicone when Sealing Your Shower Trim after Tanking?